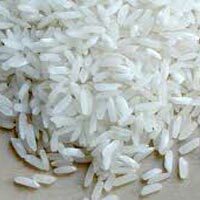 Sugandha Rice offered by our company is one of the finest quality basmati rice available in India. 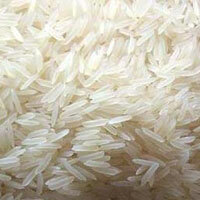 Sugandha rice produces exotic aroma while cooking and has mouth-watering taste. 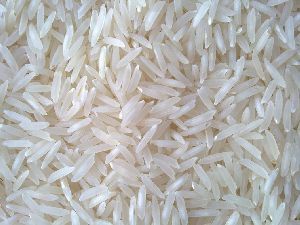 The nutritional value of Sugandha rice is very high, thus, its demand in households and restaurants is always at its peak. 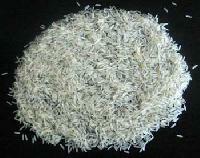 It is available in White Rice and Parboiled (Sella) rice in various packing sizes as per customer requirement. 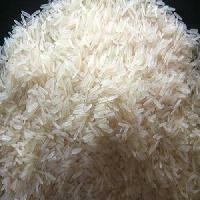 Trimurti Trading Company Pvt. 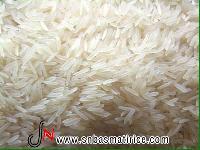 Ltd.
Sugandha Sella Basmati Rice can be purchased from us as per the requirement. 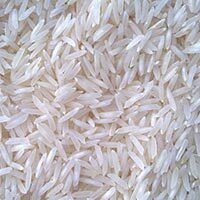 Known for its scrumptious taste and mouthwatering aroma, our Sugandha Sella Basmati Rice is available in the finest grade. 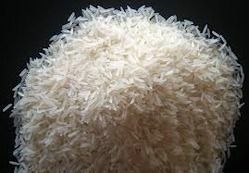 It is completely free from impurities. 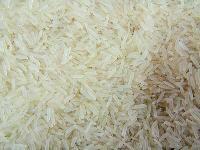 Our Basmati Rice comes in different size packs of food grade packaging material. 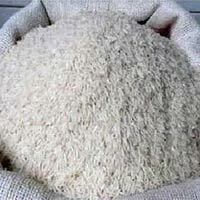 We are a distinguished Exporter and Supplier of Sugandha Sella Basmati Rice based in Punjab, India. Jim & Sam Exim Pvt. 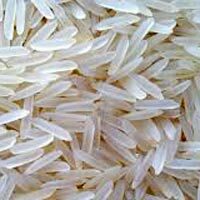 Ltd.
Our Pusa Sugandha Basmati Rice is appreciated amidst the worldwide clients for its exquisite taste and aroma and longer grains. 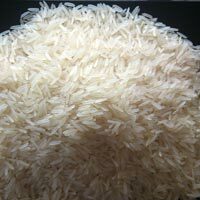 The company is primarily engaged in the manufacturing, exporting, and supplying of Pusa Sugandha Basmati Rice all across the globe. 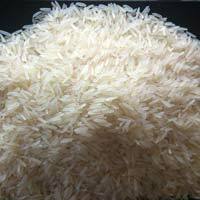 The Pusa Sugandha Basmati Rice can be availed from us at the most competitive prices.